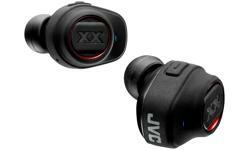 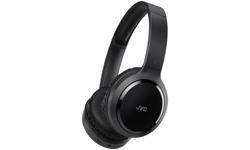 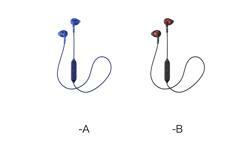 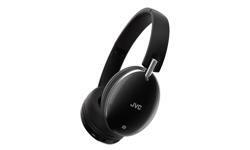 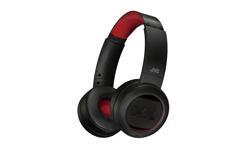 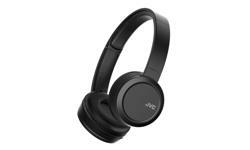 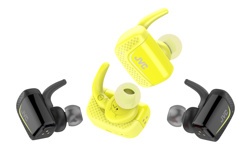 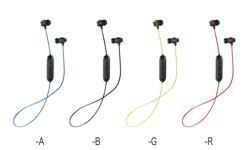 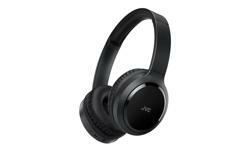 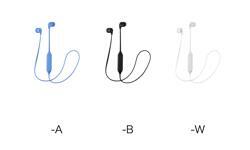 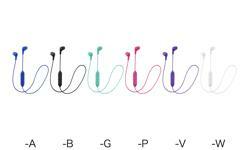 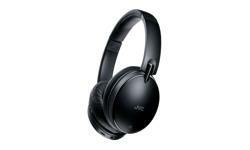 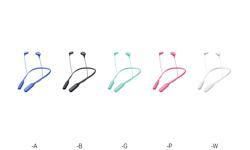 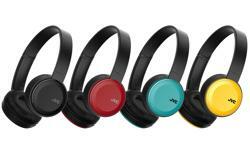 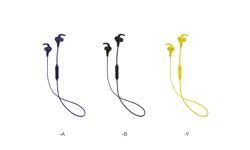 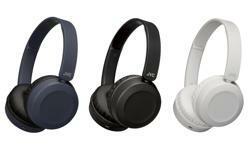 JVC HA-FX42BT Wireless Neckband in ear headphones • JVC U.K. 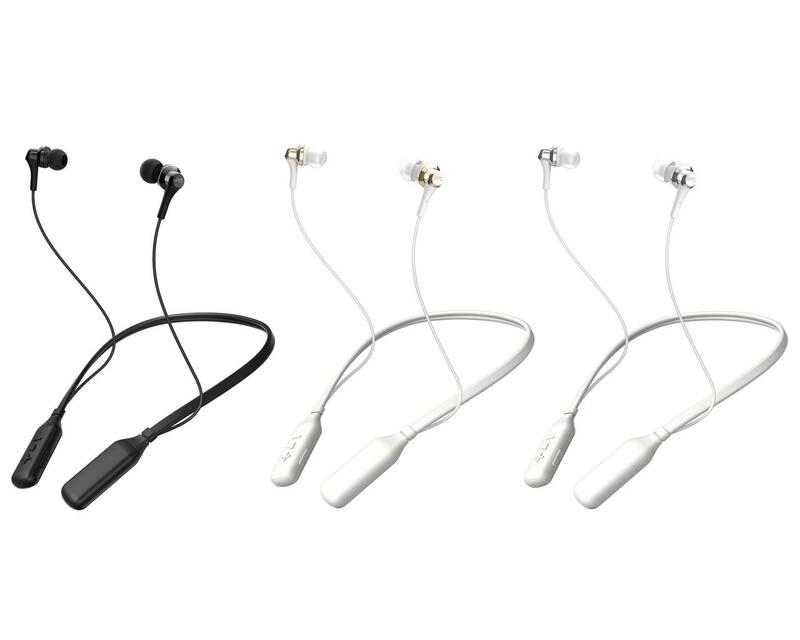 Featuring built-in Wireless Bluetooth technology and a comfortable neckband design, dance away to all your favourite music with the HA-FX42BT. 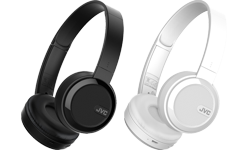 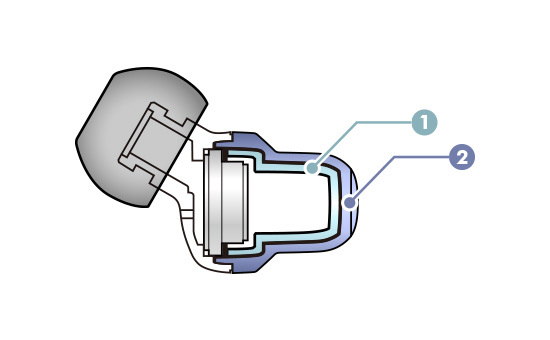 With it's shiny Dual Layer housing to reduce sound leakage you can turn up the volume that little bit more without disturbing your fellow commuters. 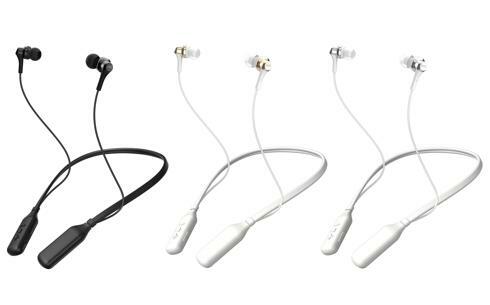 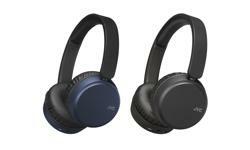 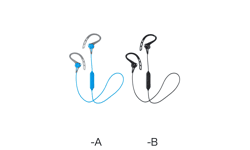 Offering a massive 14 hours of battery life, tangle free smart cord adjustment, 3-button mic and remote and 4 sizes of ear pieces for a secure fit. 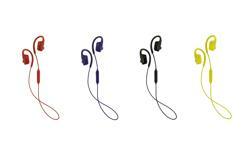 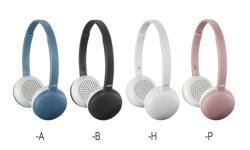 Available in 3 sleek colour options.